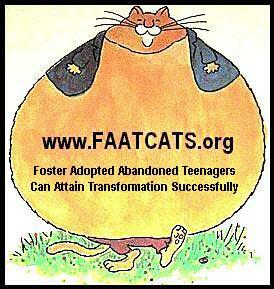 FAAT CATS helps Foster Teenage Boys find homes and a life. 10 to 18 years old. Scroll to the bottom to make a $100 donation and hopefully win a 7 day Hybrid / EV Class! We have raised $3,200 so far!! Who is Helping find homes for America’s Foster Kids! Who has bought $100 tickets for the next try at winning the ACDC “Up Your Voltage” Class (100 Tickets Only) 32 sold so far. We raised $3,340. Great Job in 2016.
Who has bought tickets for the Factory Chrysler Scan Tool and Support Foster Kids on the first go around (2014 through May 2015). My Thanks to everyone above. ACDC pays the Paypal bill so 100% if your donation is used for rebuilding lives of foster youth. We are overjoyed and deeply grateful of the support Zachary Parker, President of Redline Detection who generously donated $1000. Zac challenges other industry owners to do the same. Please make checks out to Worcester Shines Inc.